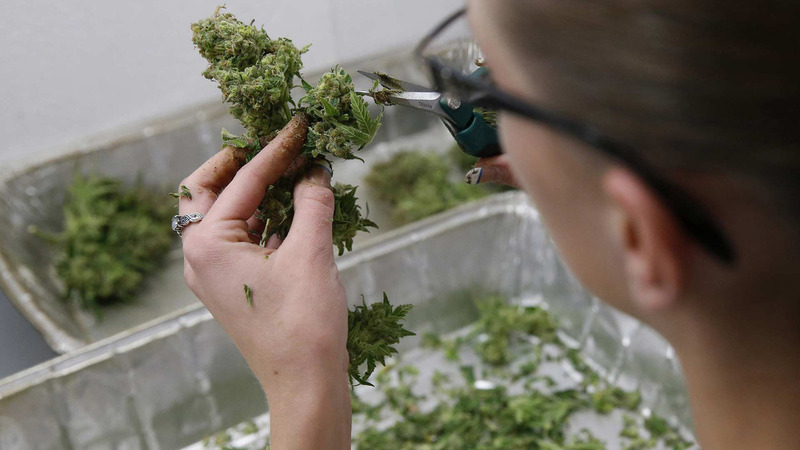 On July 4th, the Central Florida Chapter for the National Organization for the Reform of Marijuana Laws “sparked” a bit of controversy by marching a 10-foot giant joint down the parade route of the Temple Terrace 4th of July Parade. A stunt that they pulled last year, in 2015, in the same parade. 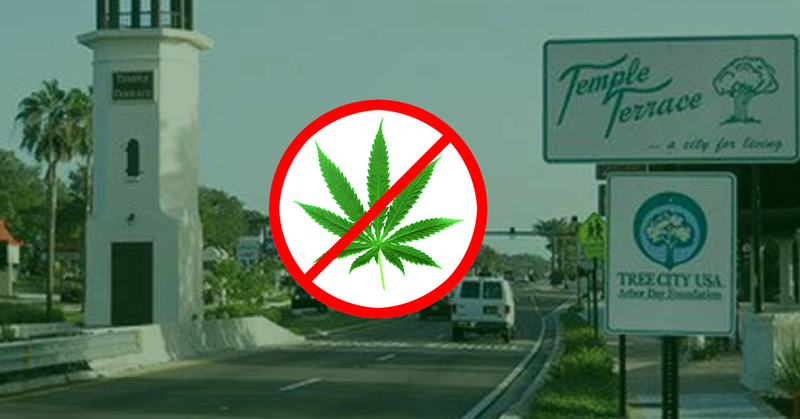 In 2015, members from Florida’s No 2 Pot campaign were present on the Temple Terrace Republican’s float and of course made a big stink over NORML’s presence in the parade. The Chamber of Commerce, in the spirit of the 4th of July, cited NORML had the right to be in the parade to express their freedom of speech. 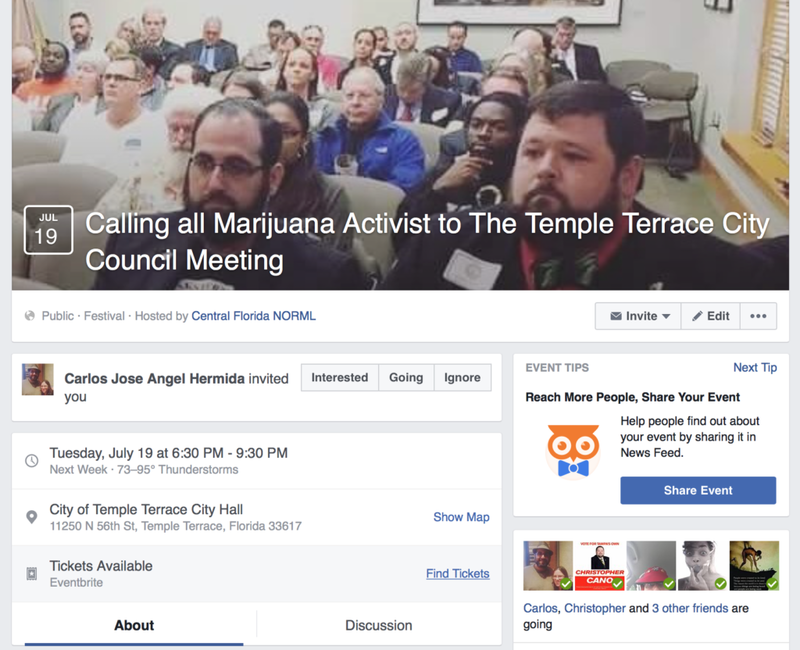 This year the No 2 Pot is stooping to new lows to silence NORML and their message, by influencing the Temple Terrace City Council and the mayor to get involved. “I don’t know about you guys, but I got about 10 emails today, saying, ‘What are you guys doing in Temple Terrace?’ ” Mayor Frank Chillura said during Tuesday’s City Council meeting. Should the Chamber decided to not let NORML back in next year’s parade that would be fine. That is a private organization and they have the right to run their organization the way they please. However, what right does the City Council or Mayor have to get involved? What these publicly elected officials would be doing by getting involved is attempting to silence a Non-Profit political advocacy organization’s voice. 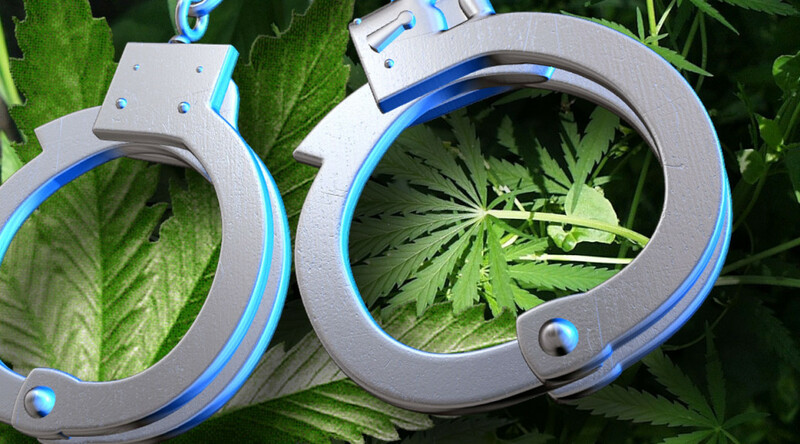 They would be using tax payer’s money to take away NORML’s freedom of speech. Is this what we elect them for?